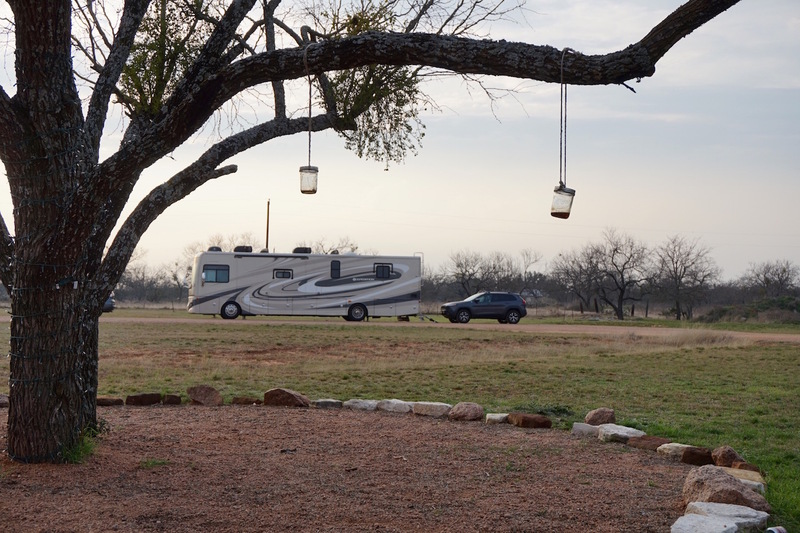 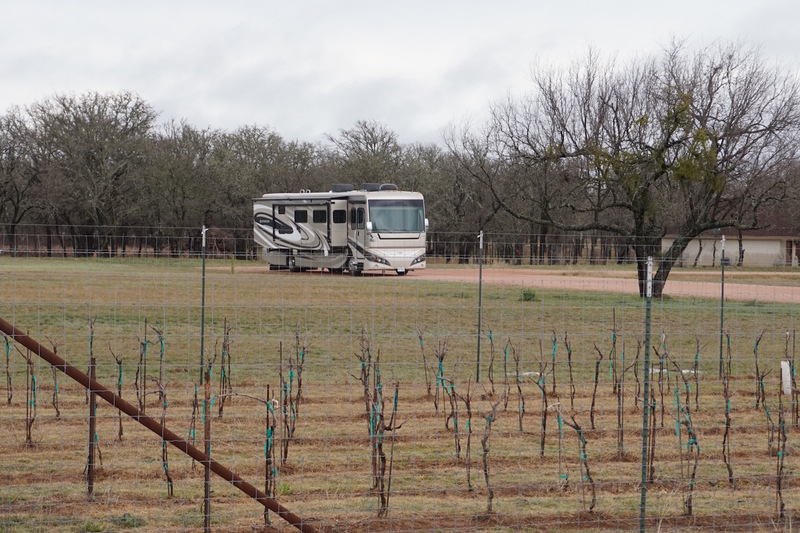 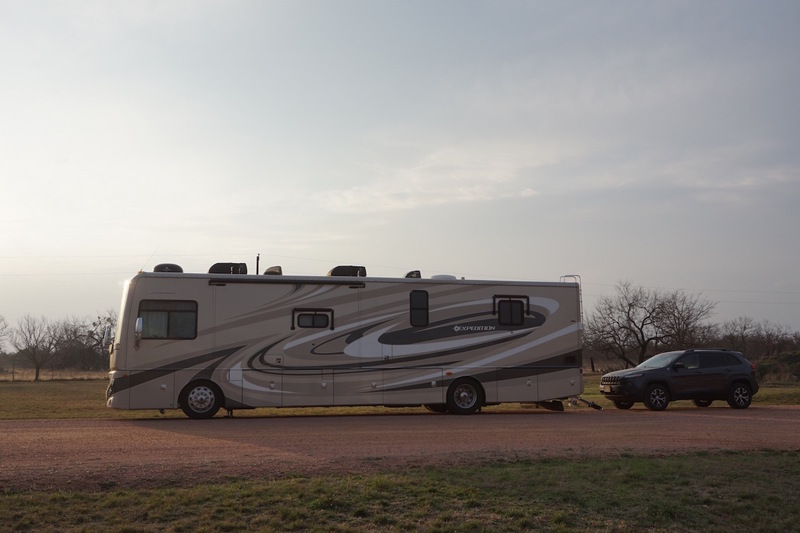 We spent our first “boondocking” experience (RV term for camping off the grid not in a campground) at a little vineyard just outside Fredericksburg. 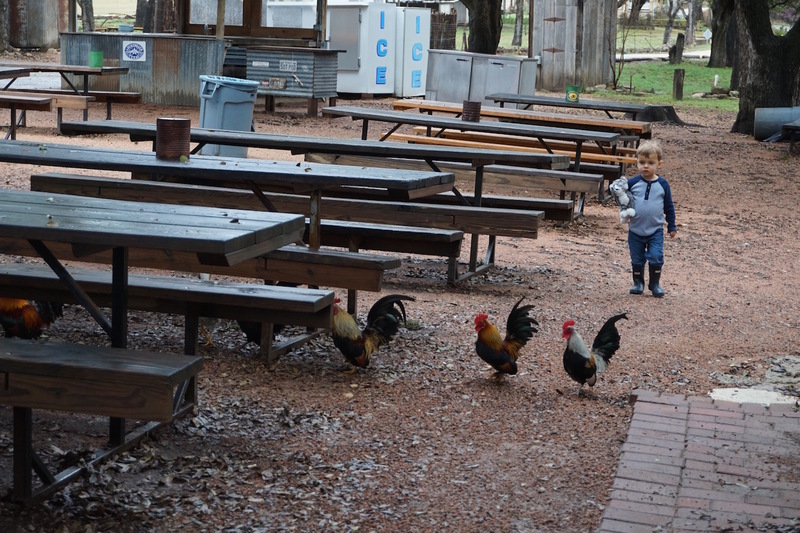 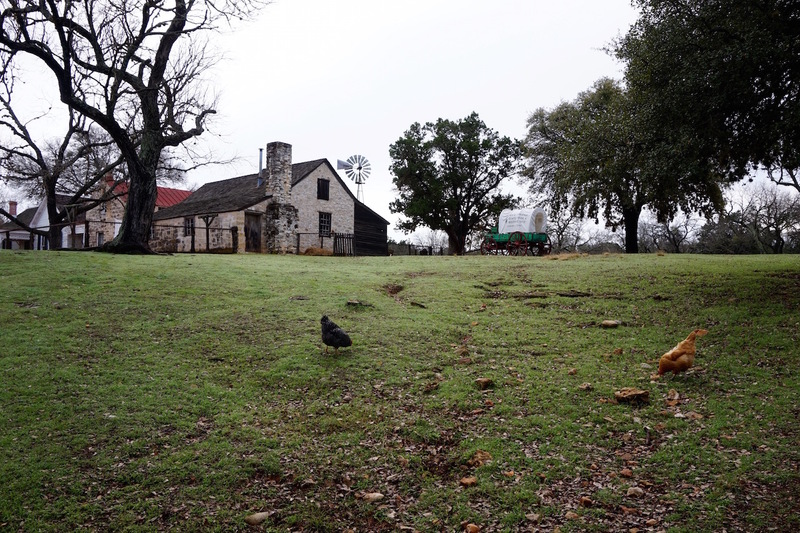 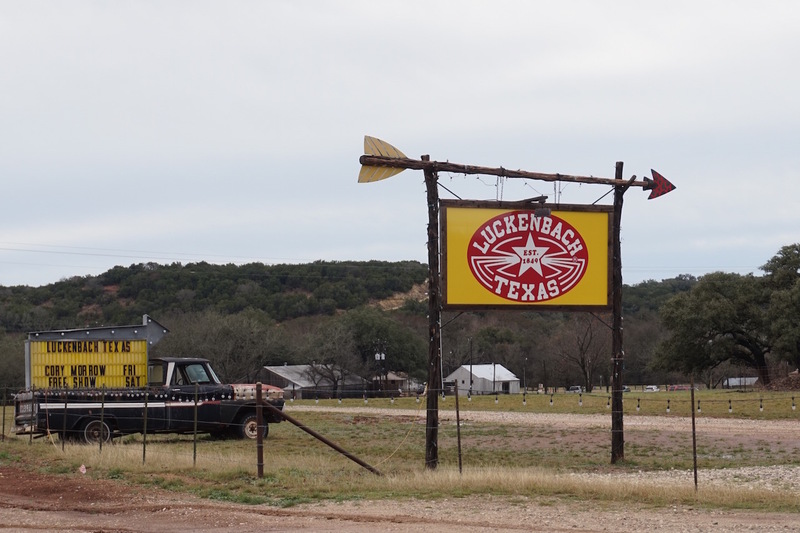 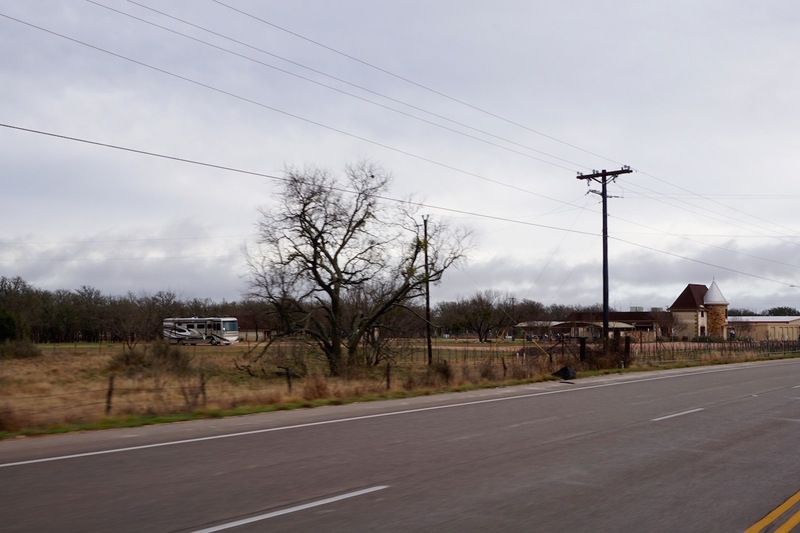 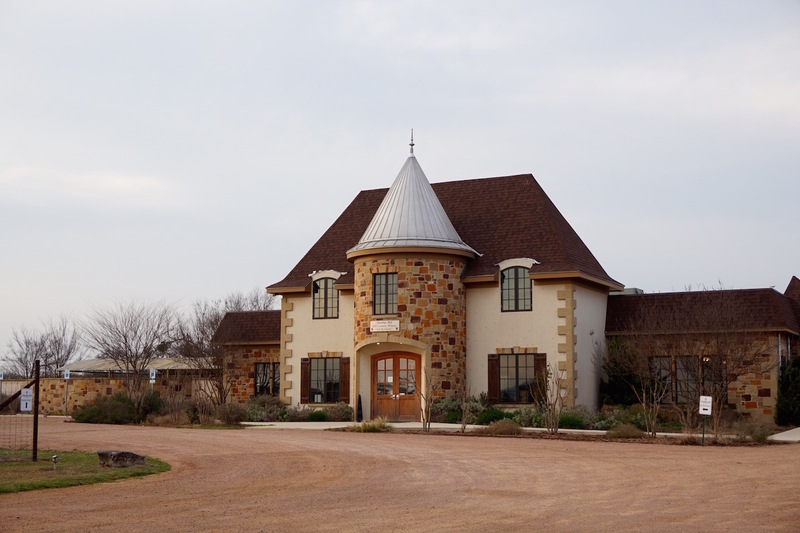 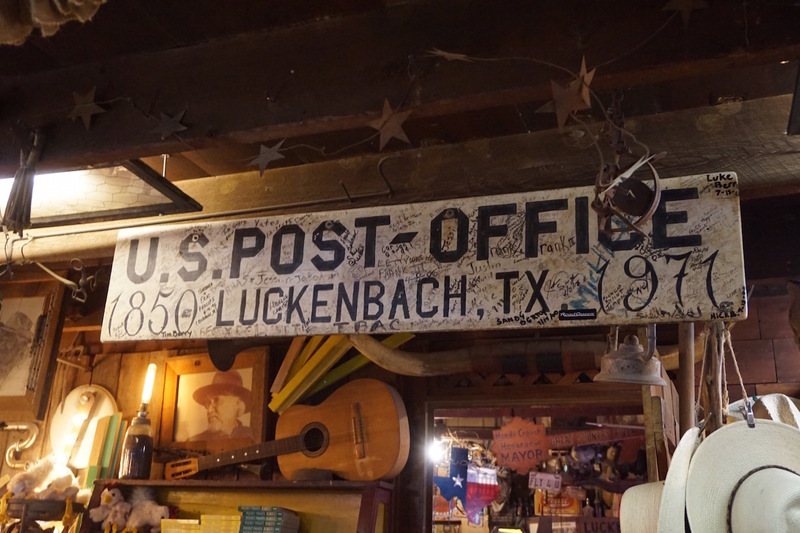 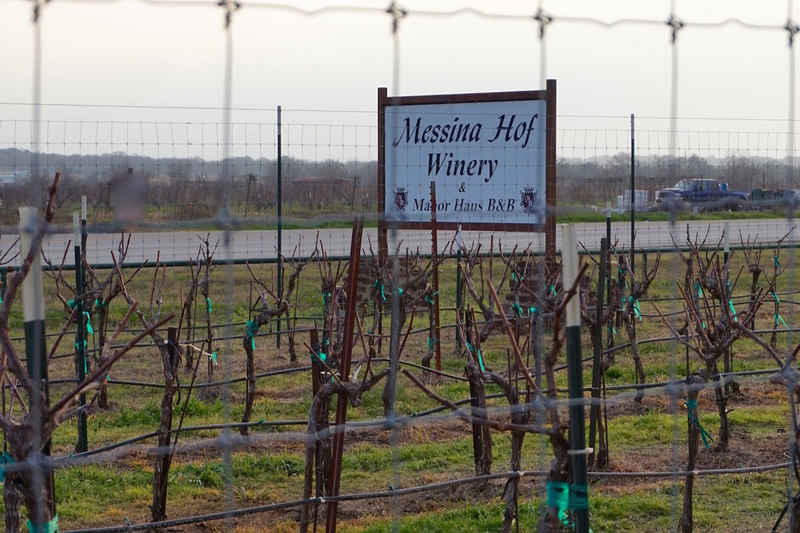 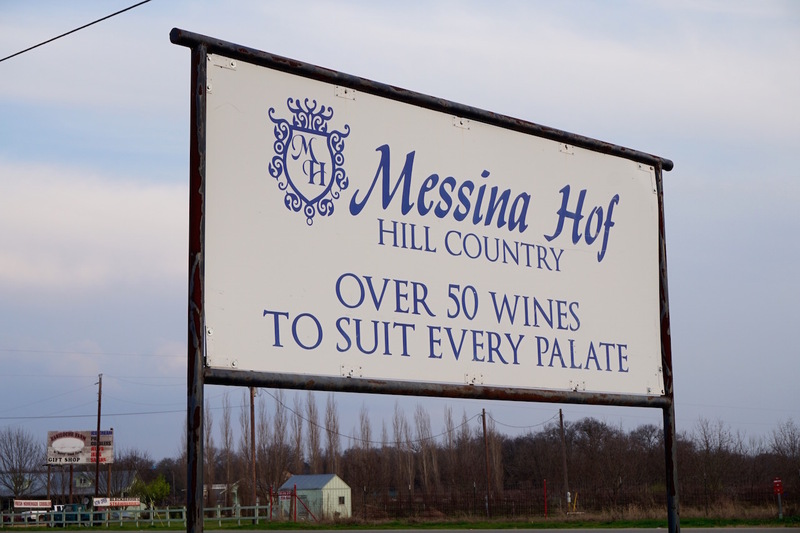 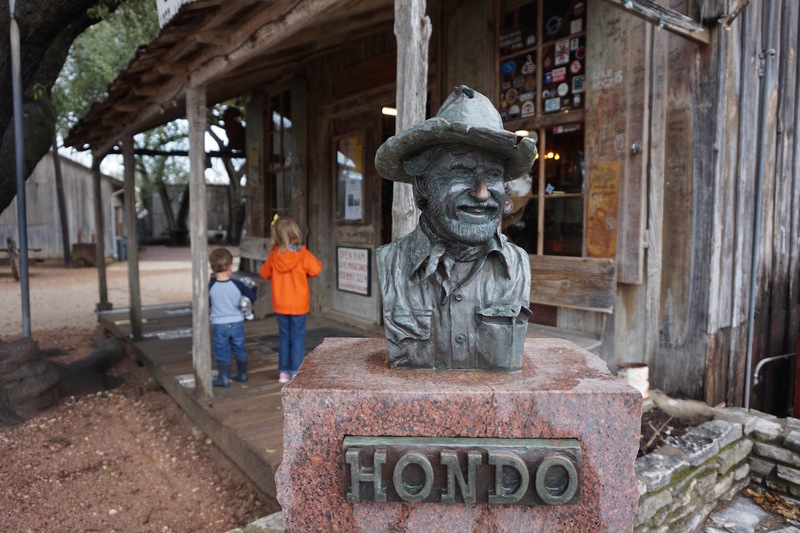 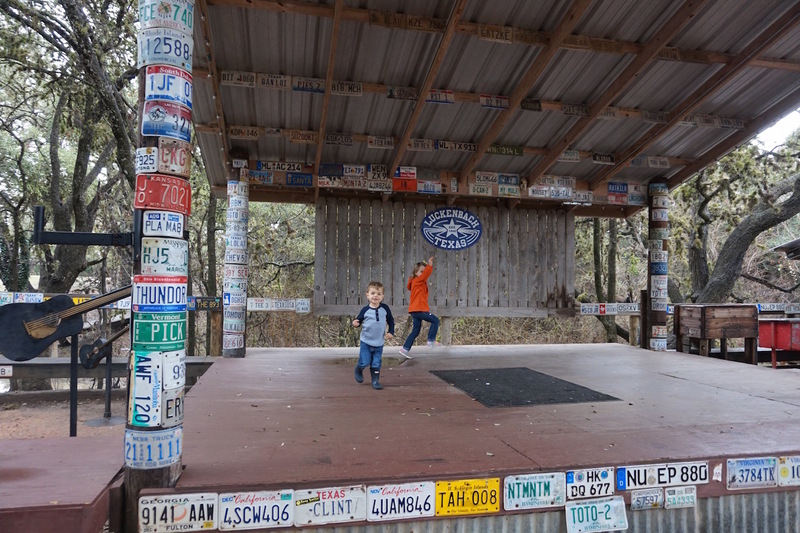 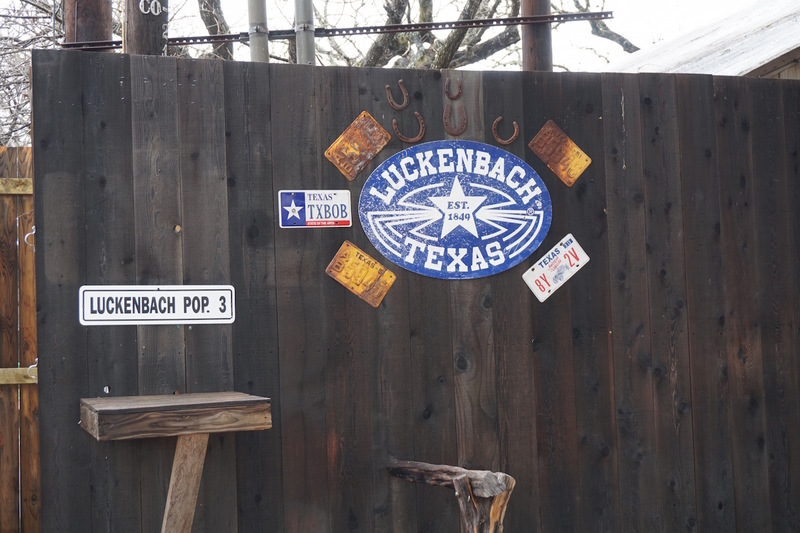 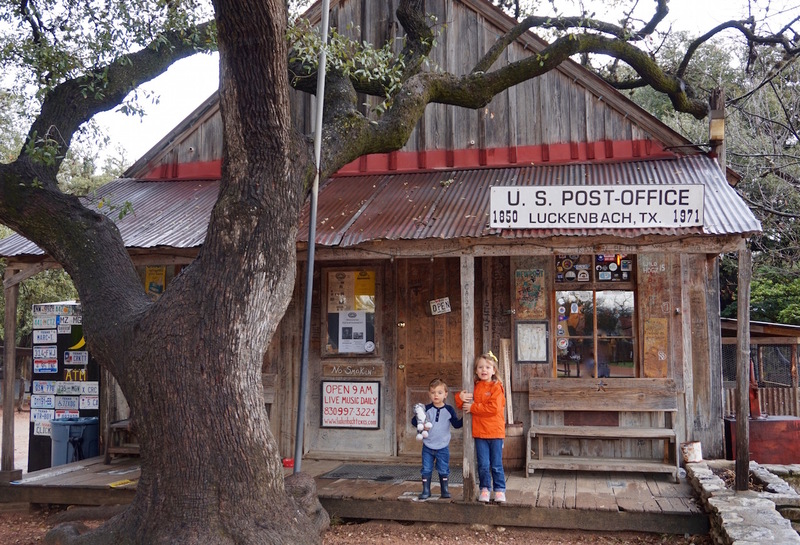 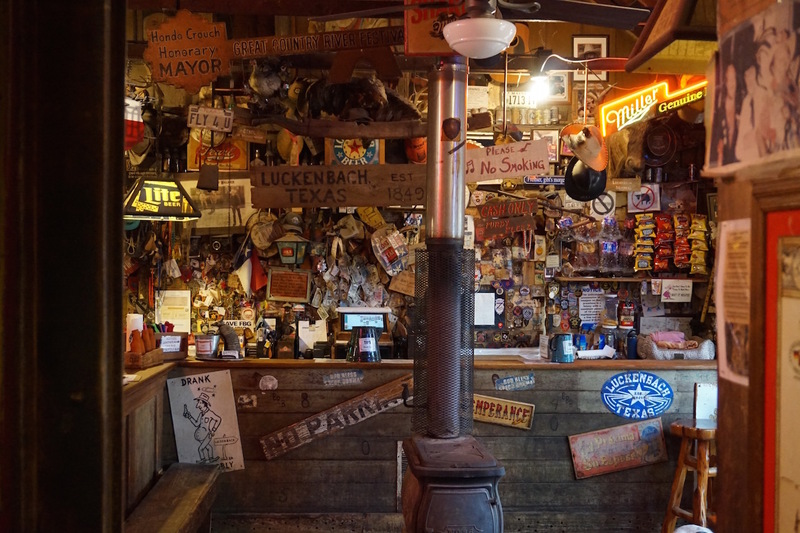 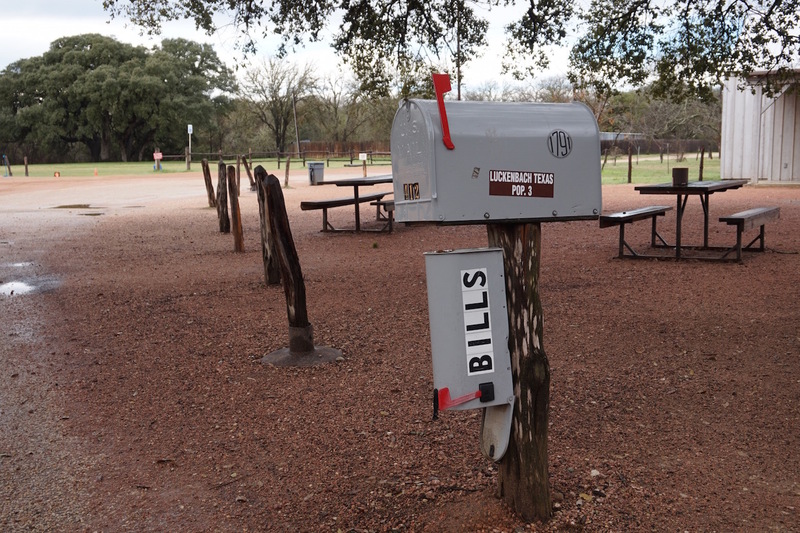 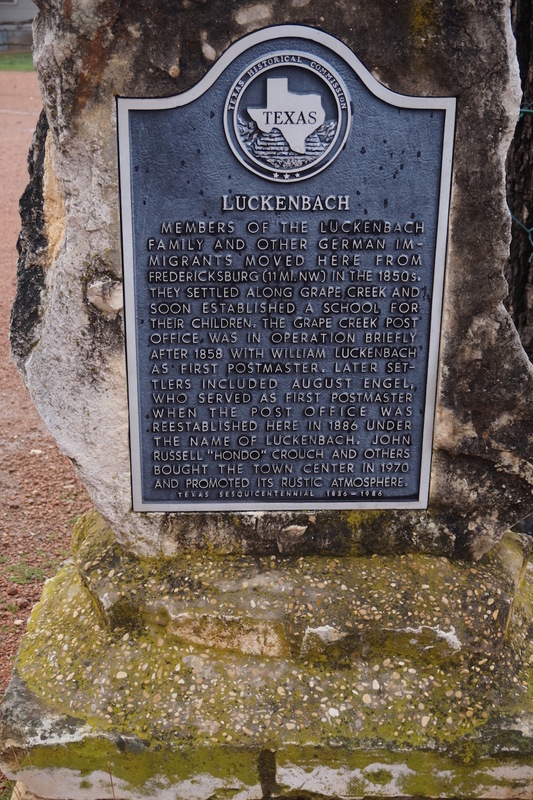 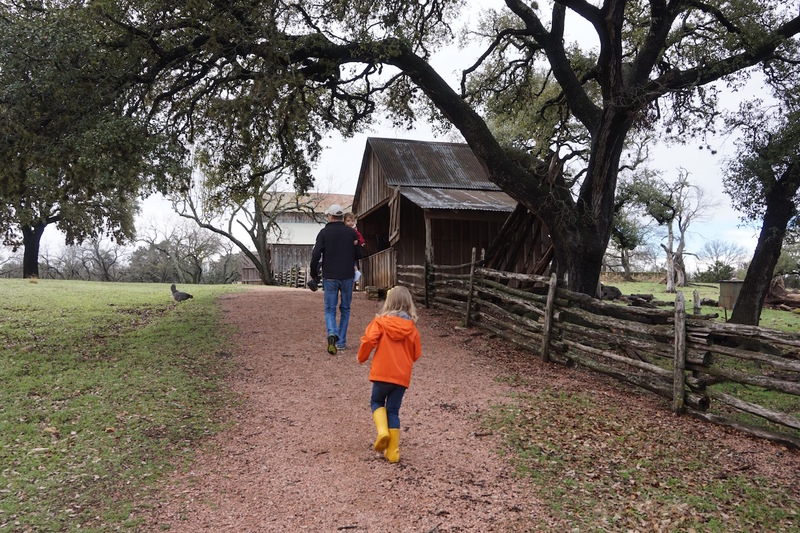 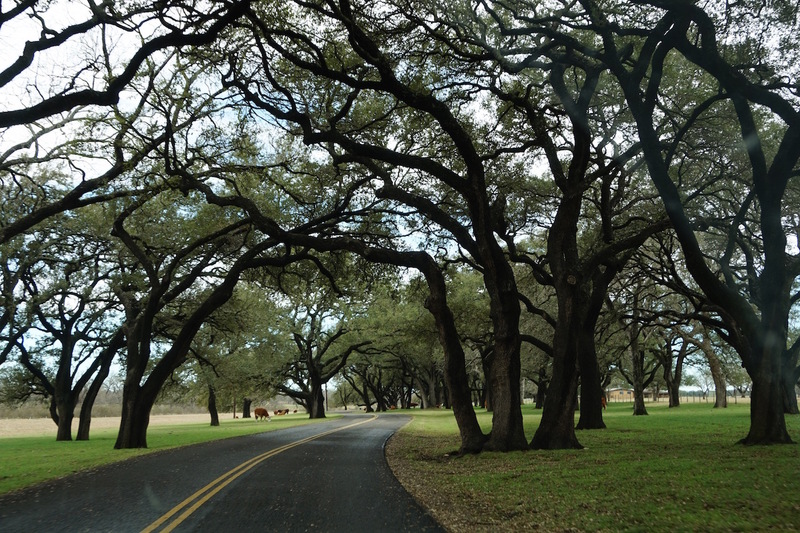 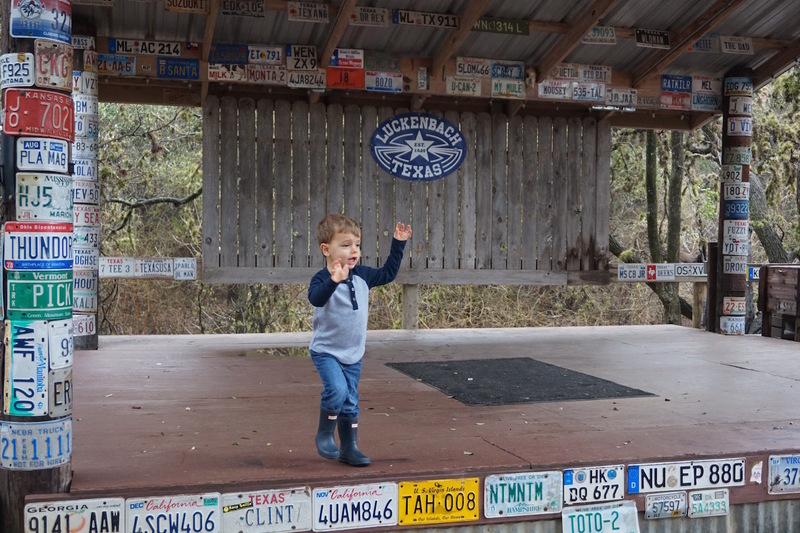 We chose this Harvest Host location for its nearness to the infamous town of Luckenbach, TX. 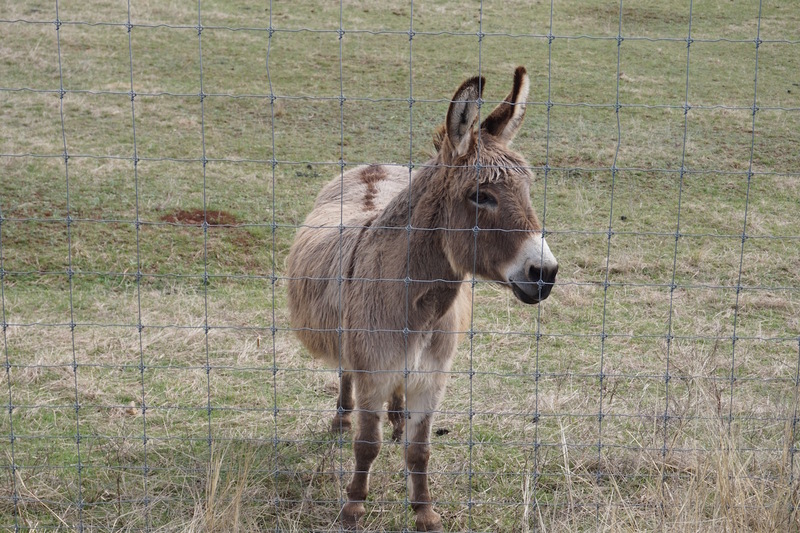 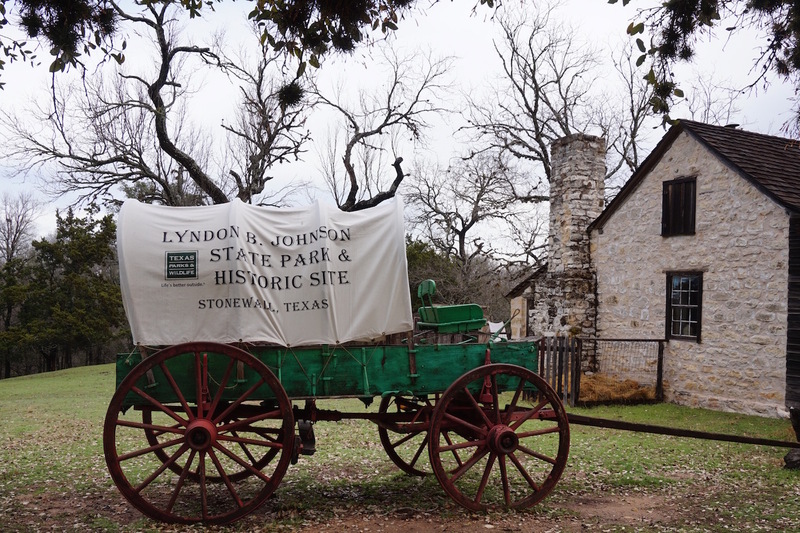 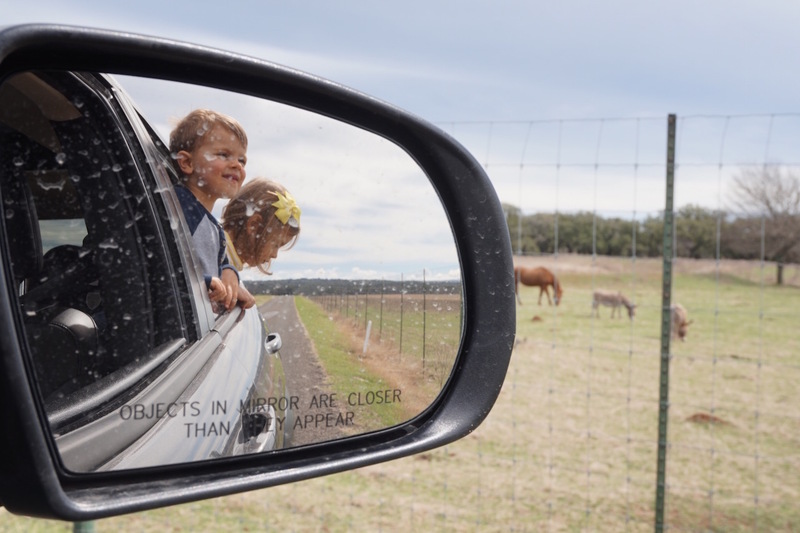 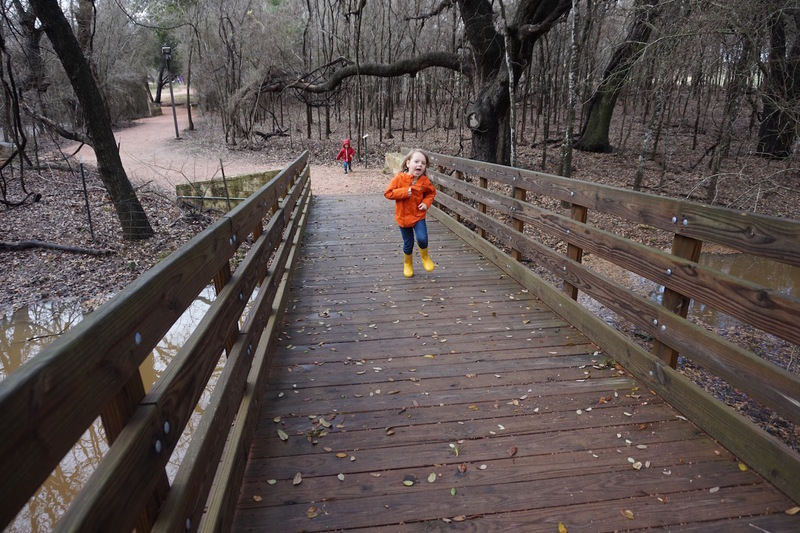 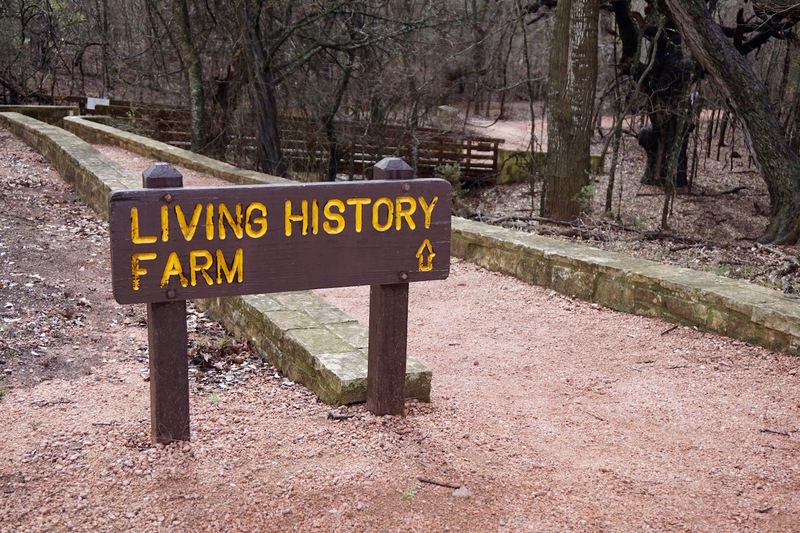 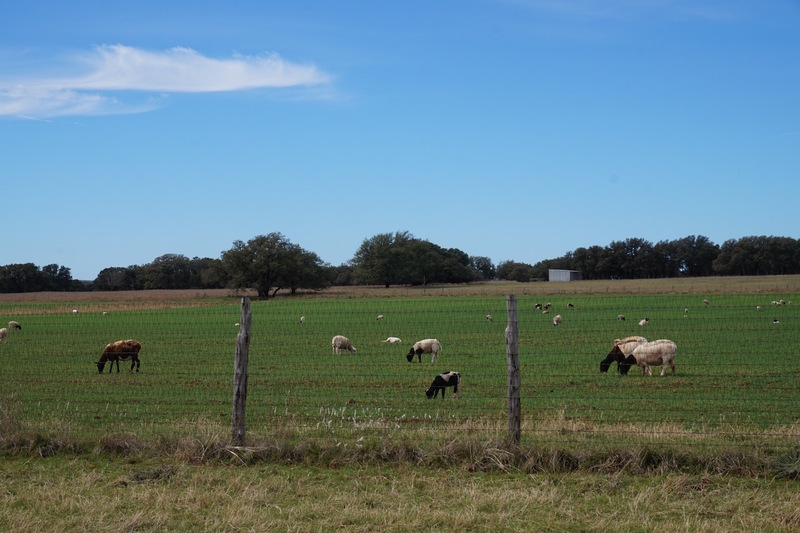 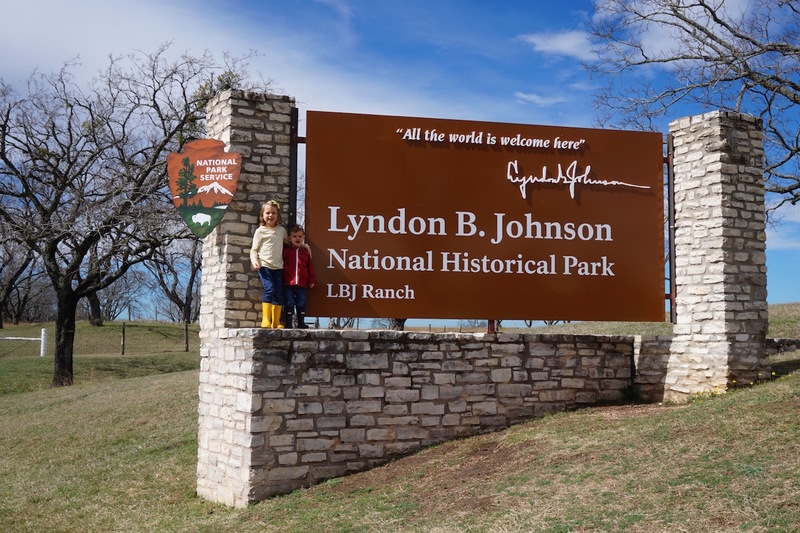 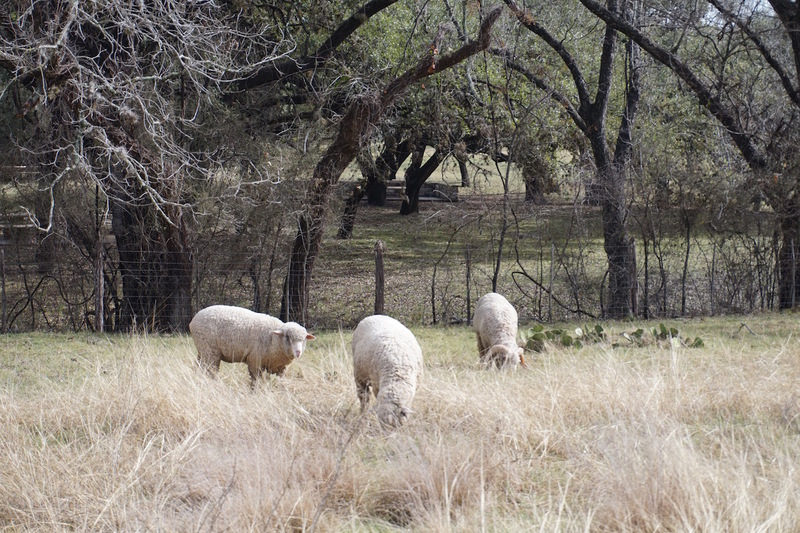 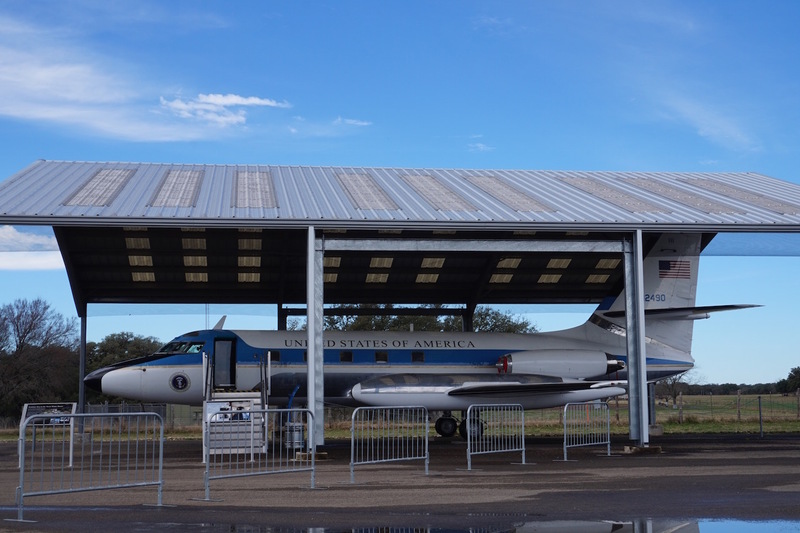 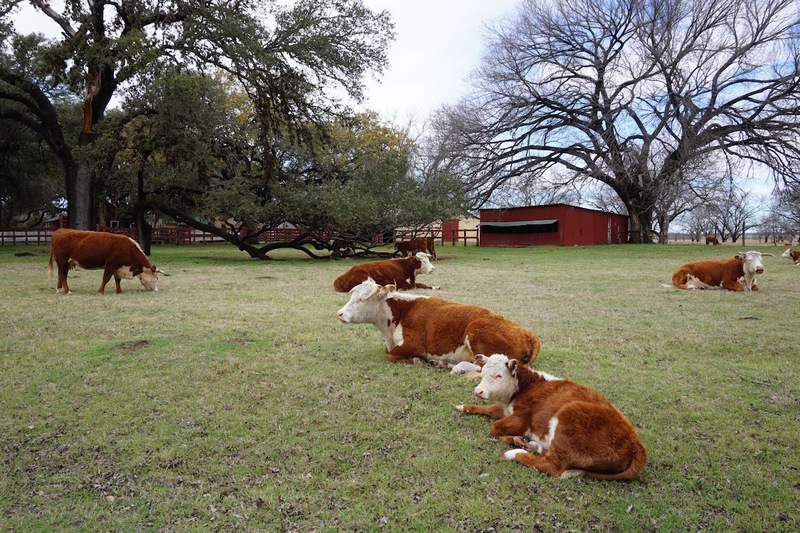 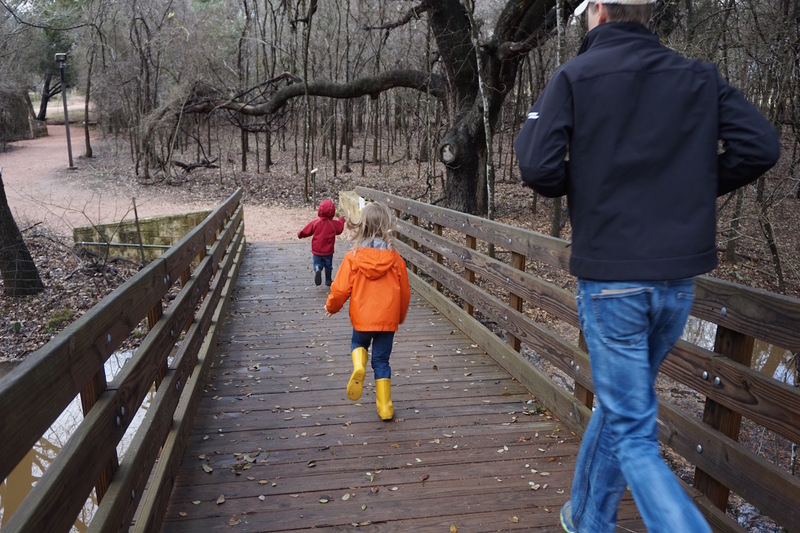 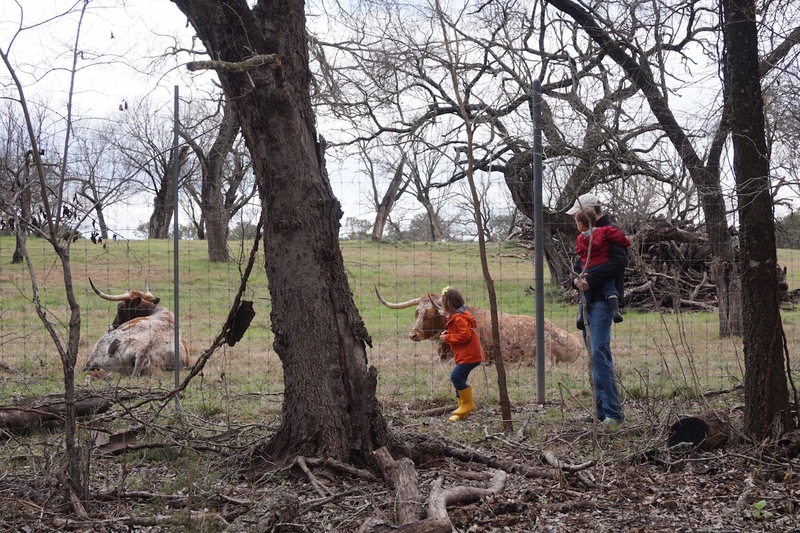 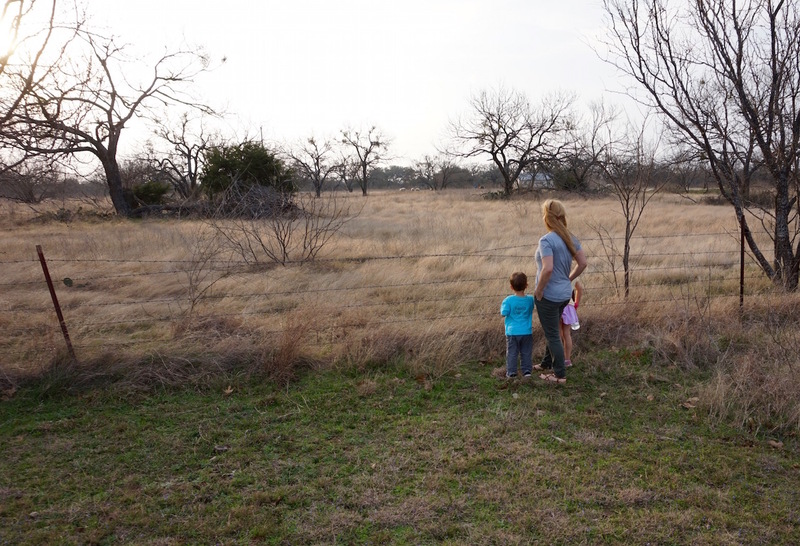 And as a bonus it was also near LBJ State Park with a working farm and tour of where former president Lyndon Bain Johnson was born, grew up and returned to often. 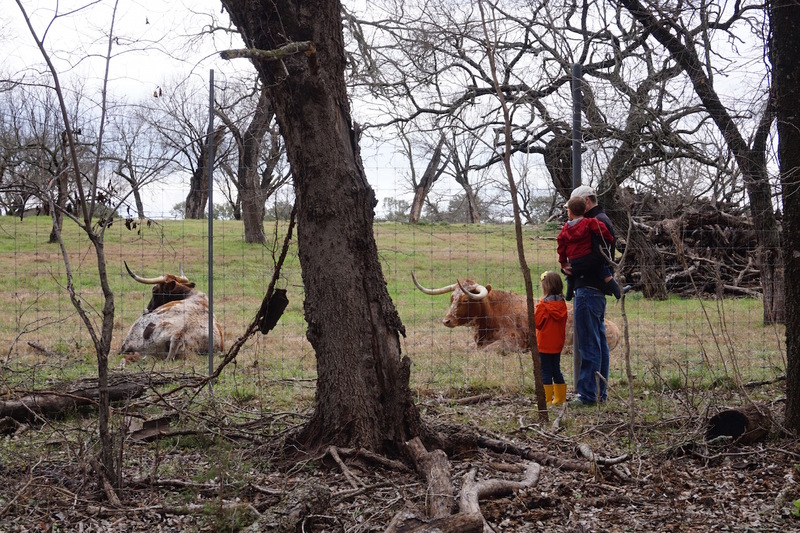 We can certainly see why. 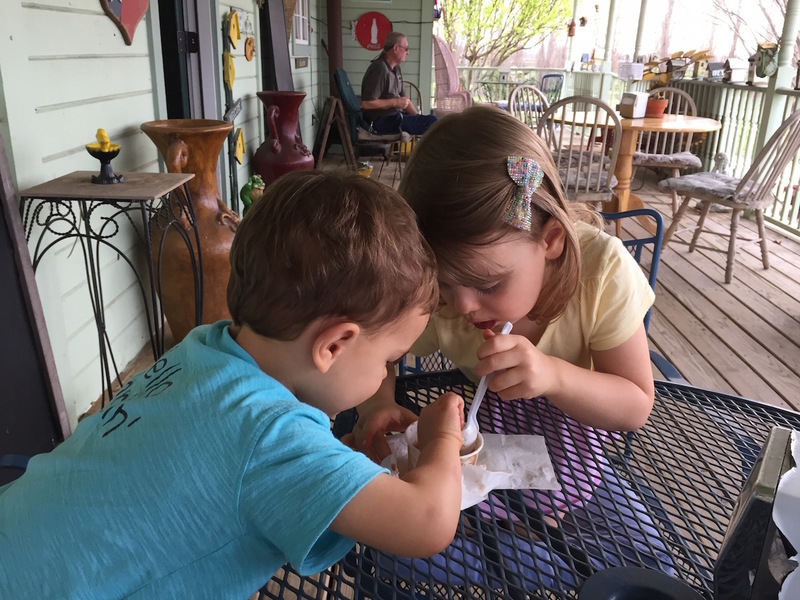 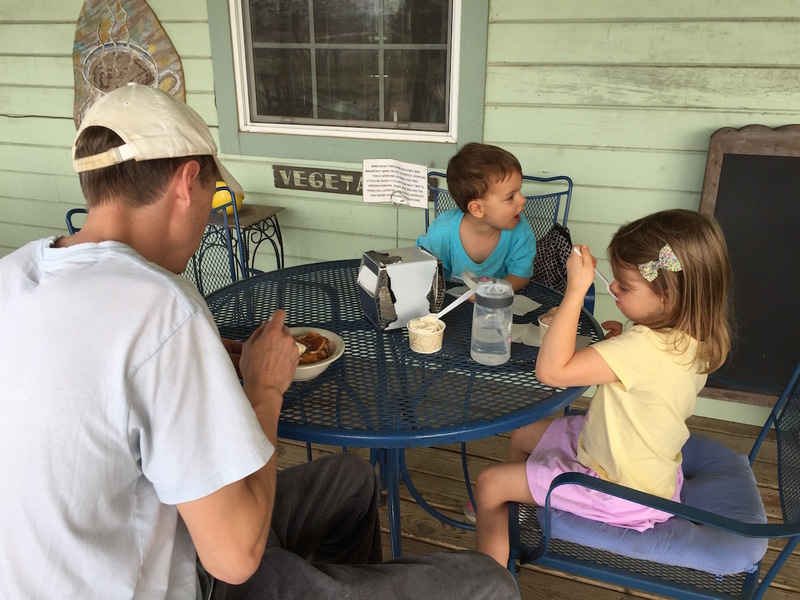 Ah, and no visit through this area would be complete without a stop into Bariloche Farm for their fresh fruit ice cream and pies. 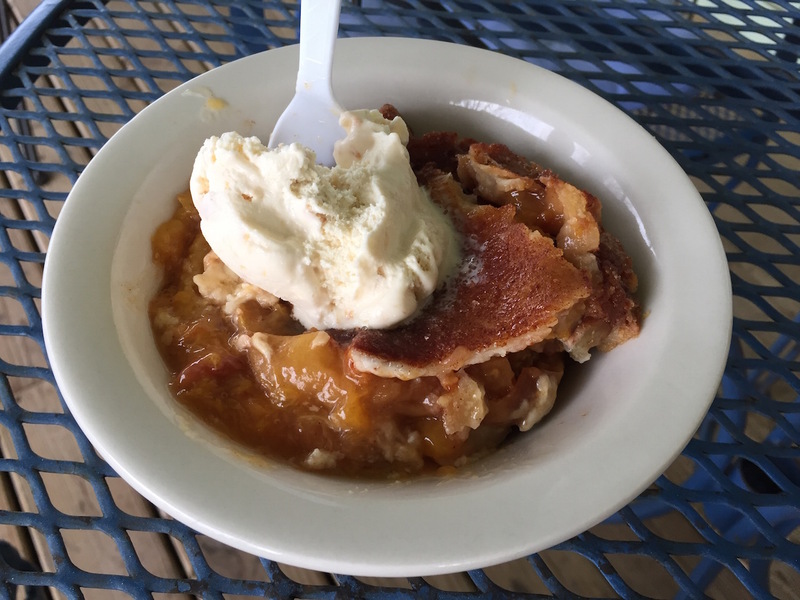 We picked peach, so good!